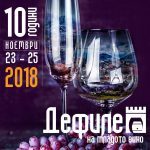 “Wine and gourmet” Festival promotes Bulgarian wine and cuisine and develops wine, culinary and cultural tourism in Plovdiv for five years sequentially. 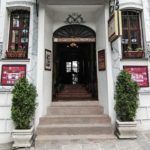 Noting the European Capital of Culture for 2019 and the coming spring, wine producers present their seasonal wines in the unique renaissance atmosphere of the restaurants and museum houses as well as the galleries in the Old Town and the restaurateurs choose the best dishes for them. 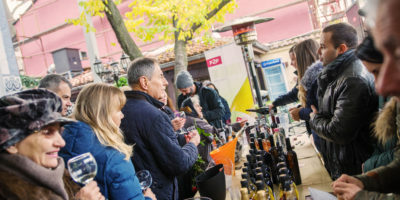 The fourth edition of the “Wine and Gourmet” Festival in 2018 has registered a record number of participants – more than 8 000 people, including many foreign visitors. 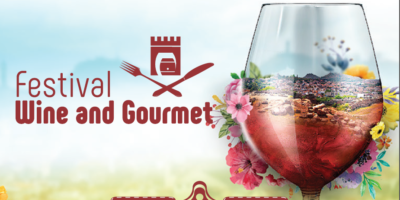 Fifth edition of the “Wine and gourmet” Festival will take place on 11 – 12.05.2019. 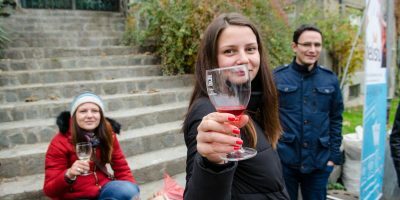 The symbolic opening of the spring wine season will take place on 11.05.2019 at 11:00 am at the beginning of the Old Town, accompanied by a rich musical program, thereafter we will traditionally take you on an exceptional tasting tour that combines history, culture, wine and gourmet. Tasting starts at 11:00 and lasts until 19:00 and on Sunday until 18:00. In the two days of the festival visitors can get acquainted with the history of Plovdiv and the wine and food culture. Anyone wishing to enjoy the wine can buy cartons with tokens that are sold in front of or in each house where tasting is offered. Each token is entitled to a tasting. Glass cups engraved with the logo of the festival, and glass wine holders are offered along with tokens. An objective ranking of the audience’s interest in wine cellars – participants in the holiday and their production is made by the number of tokens from visitors and on the questionnaires they fill in. Culinary delights are available at prices between 1 BGN and 5 BGN in each of the locations. 4 tokens – 3 BGN. 12 tokens – 9 BGN. Wine glass with holder and 8 tokens – 12 BGN. 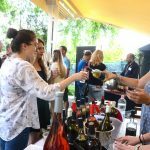 Especially for the event the organizers in cooperation with Plovdiv CityCard prepared special tourist proposal: Plovdiv City Card – Wine and gourmet festival. 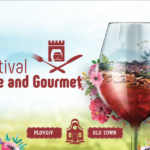 Plovdiv City Card – Wine and gourmet festival is a limited edition City Card that is only active for 11th – 12th May, 2019. 72-HOUR PLOVDIV CITY CARD – 42lv. “Evening at the award ceremony of the” Wine and Gourmet “is the gala dinner where the awards of the expert committee for the “Most Skillful Wine and Food Combinations” are given to the restaurants and winemakers participating in the event. 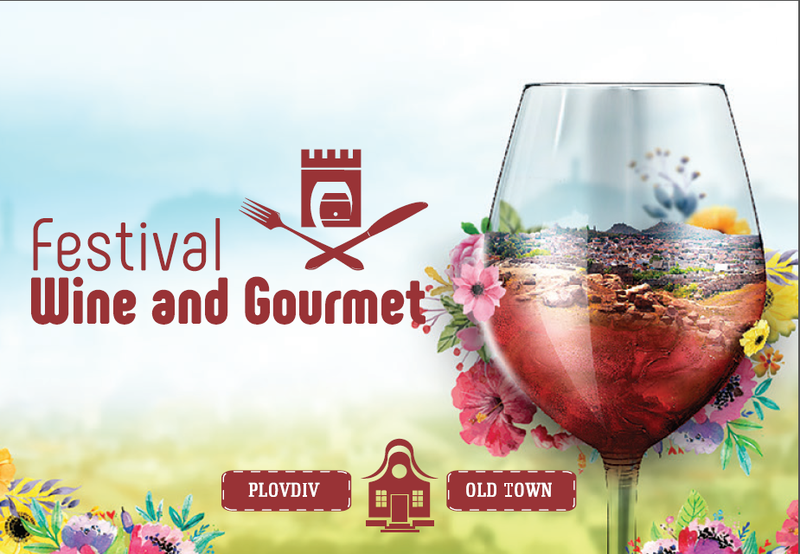 The Tourism Council – Plovdiv and the Municipality of Plovdiv organize the “Wine and Gourmet” Festival, in active cooperation with “Old Plovdiv” and the University of Food Technologies – Plovdiv, high schools and universities, catering companies and all participants in the wine business, as well as institutions related to culture and art in the city. 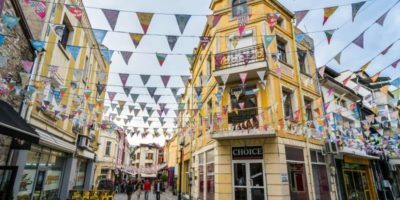 Tourism Council – Plovdiv is a non-profit association that implements the national tourism policy on the ground and supports the development of tourism at local and regional level. The association coordinates the actions and protects the interests of its members. 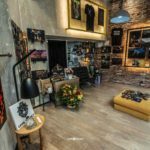 Tourism Council – Plovdiv was established under the Tourism Act and registered under the People and Families Act.ен съгласно Закона за туризма и регистриран по Закона за лицата и семействата.